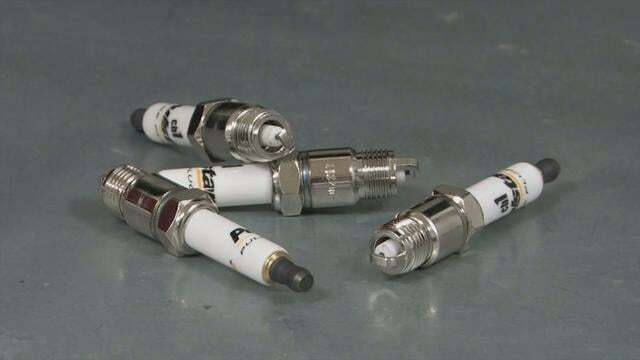 You may have noticed the ads in several leading magazines for these new spark plugs from a company called Enerpulse Incorporated. Enerpulse calls its device the Pulstar Plug, and it's making some fantastic claims about it. By incorporating what Enerpulse calls a "Pulse Circuit" in the plug, the Pulstar is supposed to deliver as much as 10 times more power than a conventional plug. Enerpulse says that equals 11 more horsepower in a Nissan 350Z.